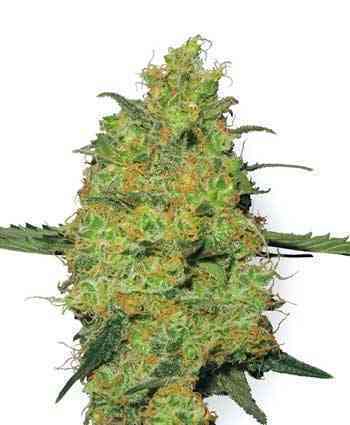 The AK-49 Auto is the Vision Seeds auto-flowering variant of one of the most powerful strains ever. This cross between the AK-49 and Lowryder has resulted is a strong stable auto-flowering strain in which all the desired characteristics of the AK-49 are retained. 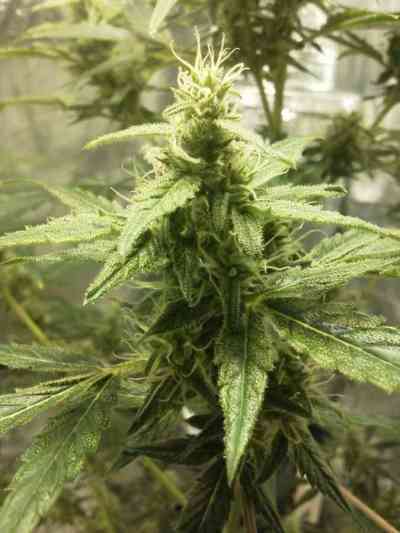 The AK-49 Auto produces resinous marijuana plants with compact buds full of hair and glistening trichomes. It has a spicy scent bordering on Skunk and a sweet fresh taste and her potency equals that of the AK-49 itself, she has a strong psychoactive impact bringing about a euphoric and very stimulating high. 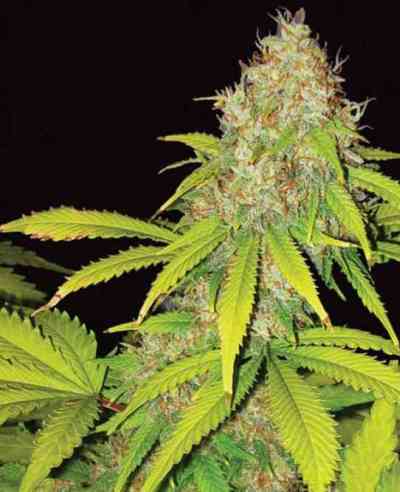 By introducing the Lowryder auto flower genes to the AK-49 Vision Seeds now has a proud and powerful auto flowering strain which can practically be grown anywhere. 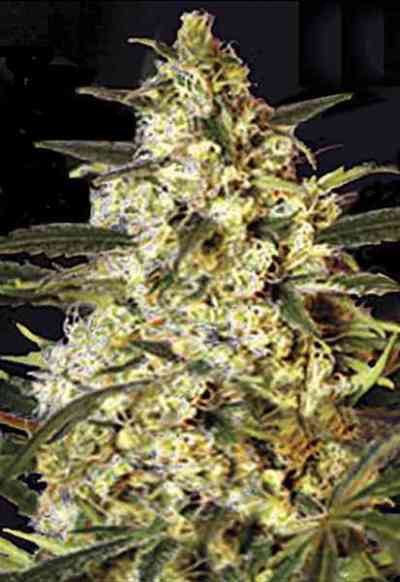 The AK-49 Auto is suitable for indoors, outdoors, greenhouse and hydro culture. Passing directly from seedling to the flowering stage, the AK-49 Auto practically does away with the vegetative growth stage, in a process called auto flowering, hence the name. In other words, when planted, it sprouts, grows a couple sets of leaves, then immediately and automatically begins flowering. For the best results the AK-49 Auto needs space in which her roots can develop freely, we advise you to use pots of at least 10 litres. Keep in mind when choosing a location and your grow-equipment that the AK-49 Auto gives of a strong pungent odour. The AK-49 Auto is one of the most potent auto-flowering strains currently available on the market.